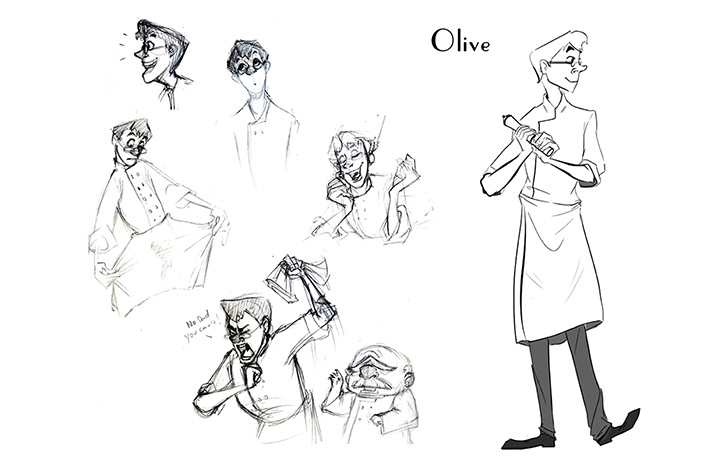 Chef Olive is the upcoming hot new thing going around town but this doesn't bode well with Head Chef Pierre who clawed his way to the top. In order to claim his crown and humiliate Olive he challenges him to IRON COOK! what does Pierre have up his sleeve this time?